Architects define a deck as a wooden floor fixed mostly outdoors to extend the area. 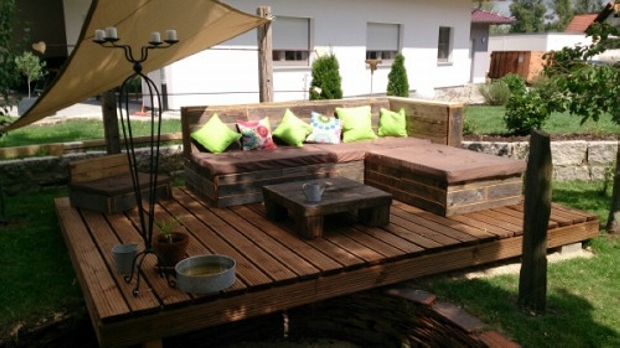 The up cycled wooden pallet deck can be a useful addition to your home. 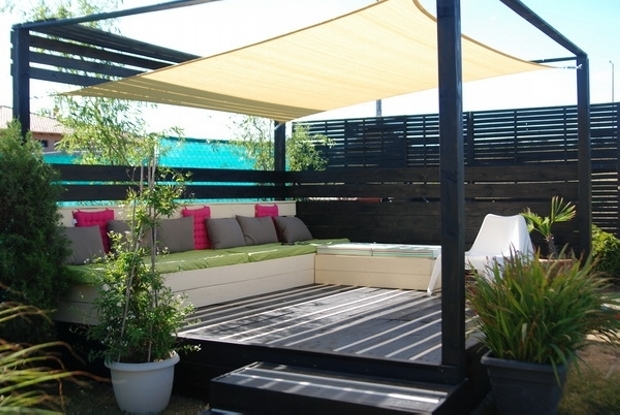 The deck increases the residential space and allows to have a neater outdoor. 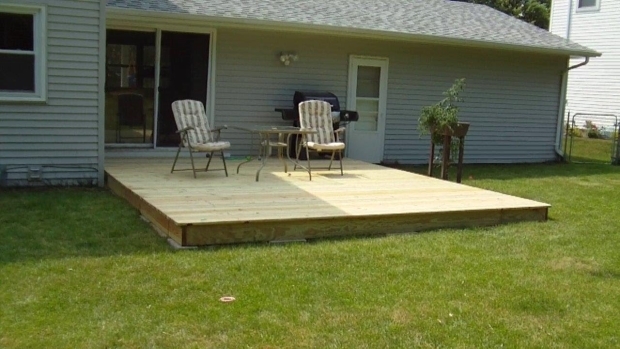 The deck can hold furniture to make an outdoor living room. It can an eating space where one can fit several kitchen utilities. 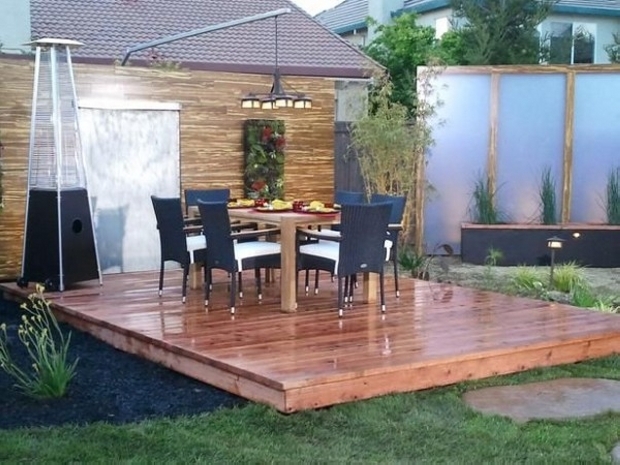 A deck is highly useful for maintaining a prim and proper area in a garden. The decking is possible in number of materials. From plastic to wood to aluminium all can be used to create a deck. Pallet wood work is becoming immensely popular for being economic as well as unique. The pallets are easy to find but the only difficulty is that one has to find them in a good shape. The pallets are easy to be nailed and so they can create a beautiful artwork. 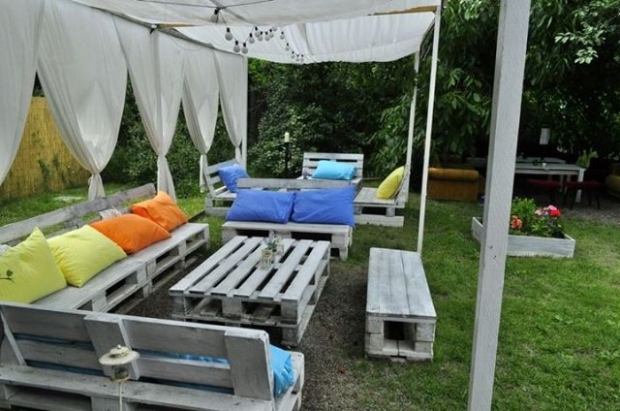 Pallet creations have made the life easier and economical. What matters us you should be clear about your project. 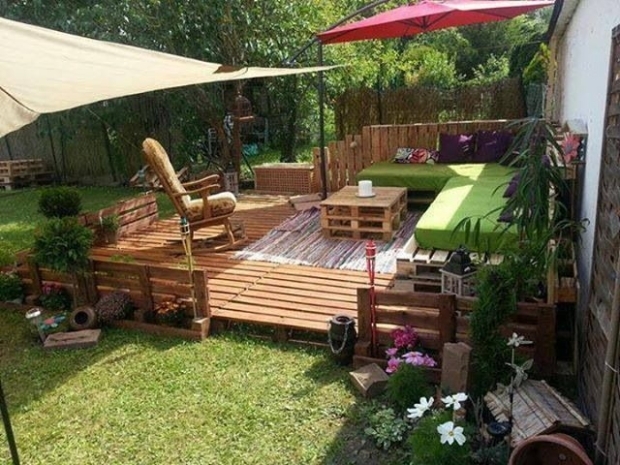 Once you draft your plan collect, arrange and assemble the pallets and enjoy your own creation. 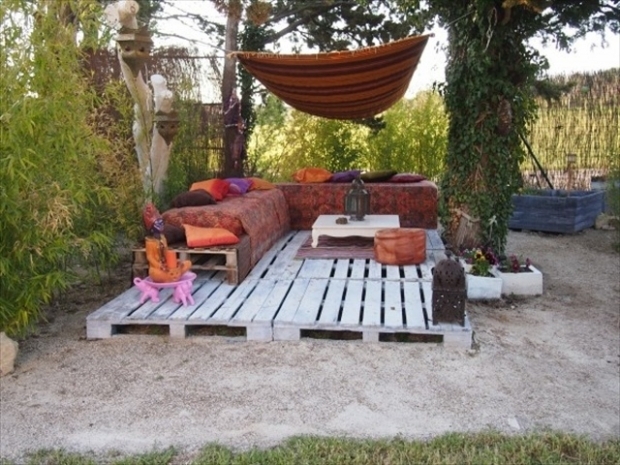 There are so many ways of making out the best use of pallets as upcycled pallet deck. 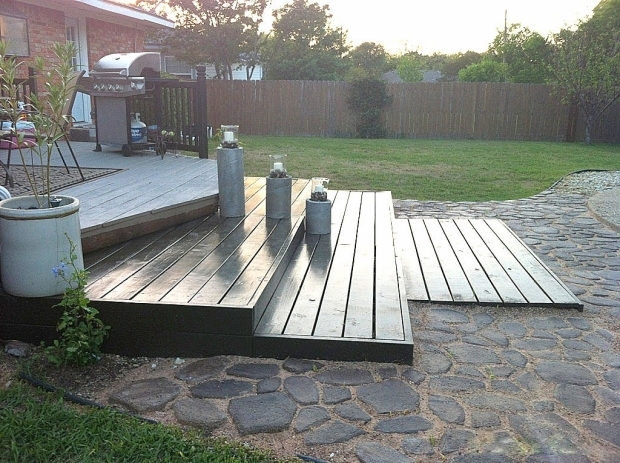 As the pallet projects are becoming famous for their various uses one such use can be decking. It is not a hard job. 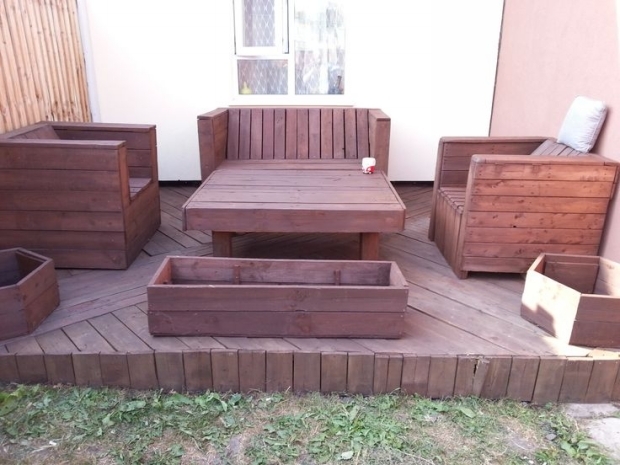 Just a few planks nailed either by your own help or by your professional assistant can give you a pallet beauty in your garden. Be careful when choosing the pallets. You need to have ones which are not too old. 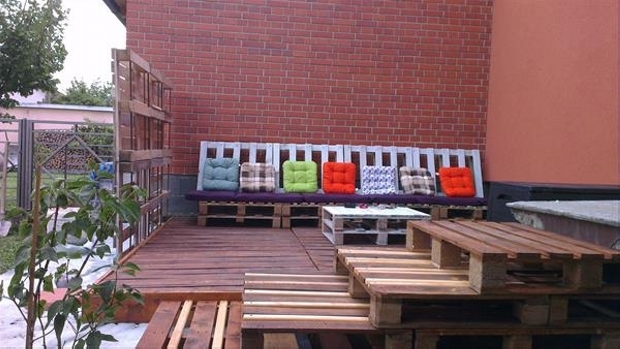 For an outdoor pallet deck you should select pieces which can endure the harsh weather, frequent use etc. 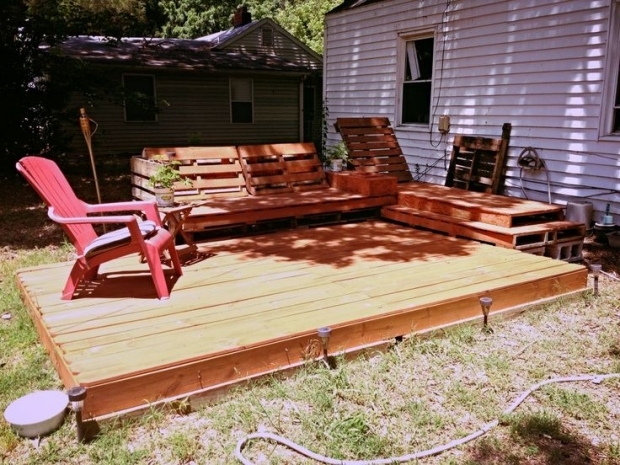 Pallet deck is a simple yet sophisticated piece of wood flooring to have some fun time close to the nature.